Our range of Upper and Side Shock Absorbers, meets the highest standards of quality which provides them superior performance for a longer period of time. 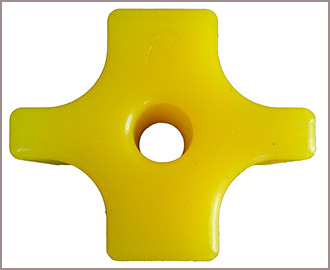 Available in flexible designs and superior quality, our polyurethane Upper and Side Shock Absorbers are offered as per the requirements of our clients at industry leading prices. 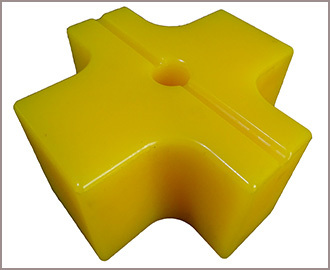 Polyurethane damper for hydraulic Hammers, is used specially for sound damper/absorber for hydraulic hammers. 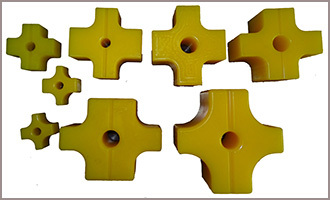 Within working process of Hydraulic Breaker (Hammer), there is high vibration oscillation inside of machine. 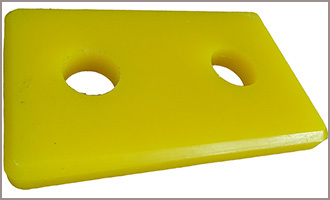 To dampen vibration, the Upper and Side Polyurethane Dampers are in binding use. 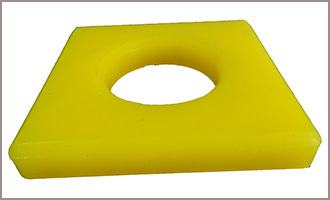 In accordance with specification of Hydraulic Hammer and type of rock, we can offer various hardness of Polyurethane Dampers, which are in our manufacturing. 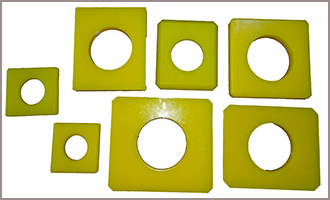 The Polyurethane Dampers for all brands of Hydraulic Breaker (Hammer) is taking place in our production line.